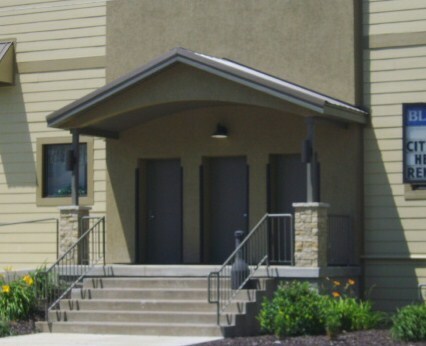 The Blue Grass Community Club and its outdoor facilities offer numerous amenities for your special event. Whether you are planning your wedding, wedding reception, rehearsal dinner, Quinceanera, reunion, prom event, conference, seminar, business meeting, fundraiser or your next anniversary, birthday, engagement, graduation, holiday, office or sweet 16 party, we are here to help make your special day a success. 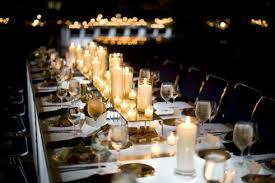 If indoor accommodations are what you are searching for, we invite you to view our beautiful venue. Its flexibility is perfect for any size of occasion, large or small. For an intimate outdoor function, we have our smaller, open-air picnic pavilion. Whether formal and fancy or casual and classic, your options are only limited by your imagination. 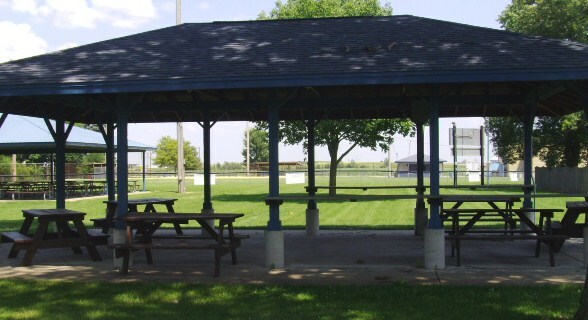 Our larger, open-air picnic pavilion is perfect for larger gatherings with its numerous picnic tables. You have the option of utilizing the enclosed shelter as a place to serve your prepared food and drink to your guests. For more information on any of these accommodations, please click on the appropriate page(s) to start planning your next memory.